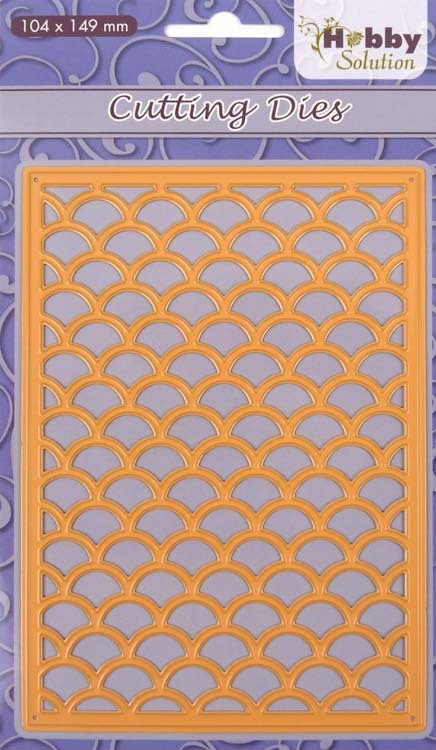 This background panel gives you a lovely scalloped look that can work with many different types of cards. Includes 1 die. 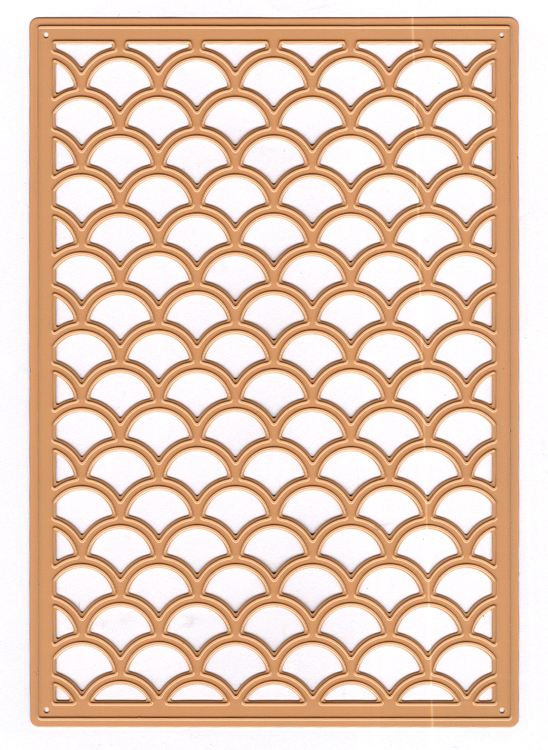 Size: 4 x 6 inches.